Build your own community restaurant! Donate £10 and help us print a how-to guide based on our experience of building and running a food-for-food exchange restaurant in London's Ridley Road Market. 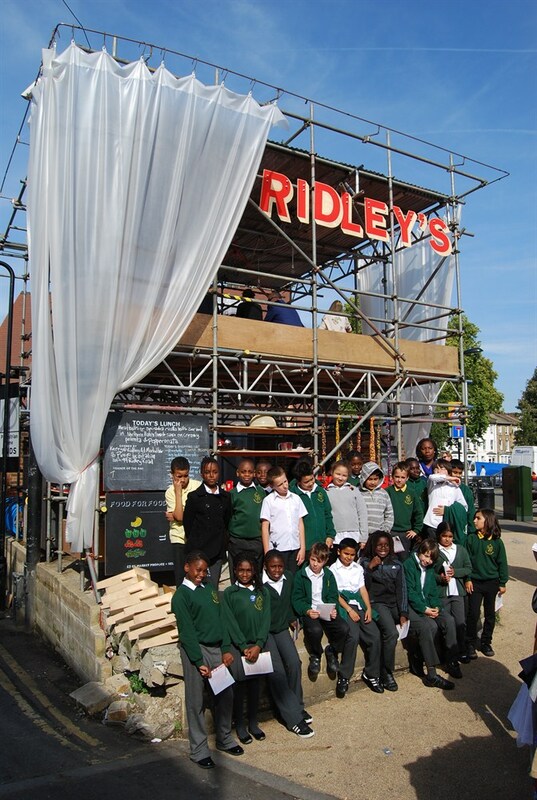 This project was funded on 30 Apr 2013! 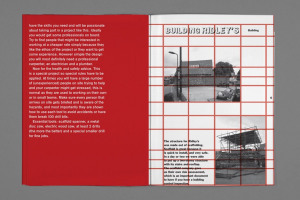 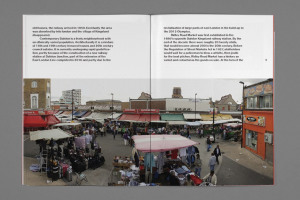 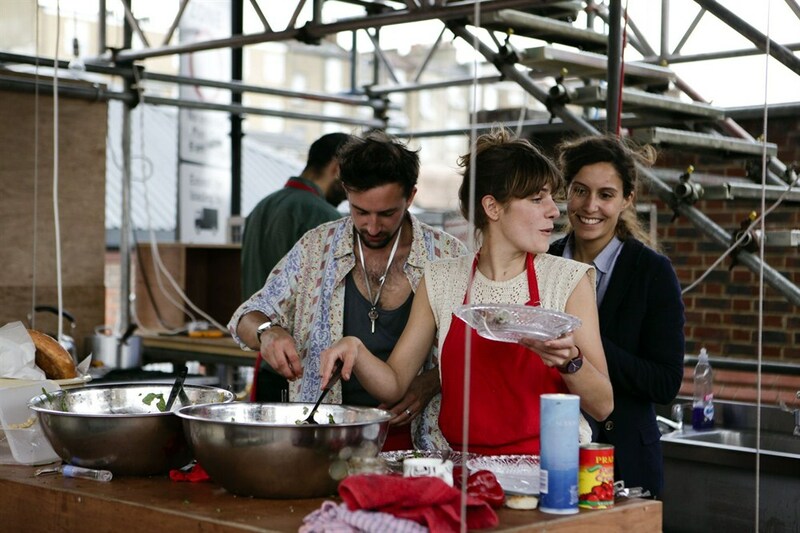 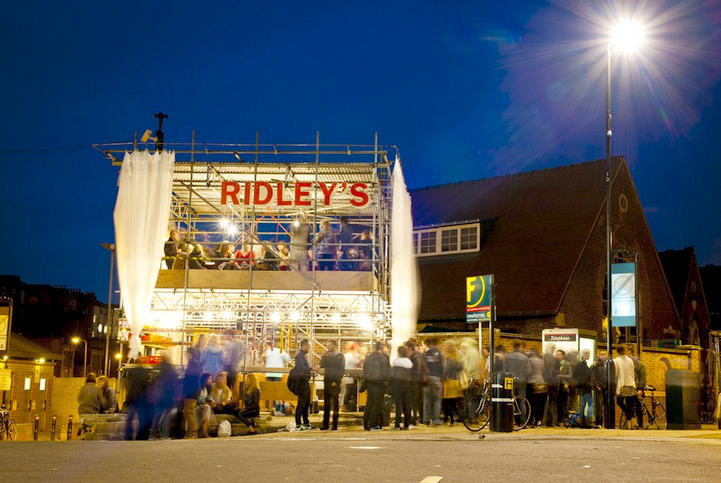 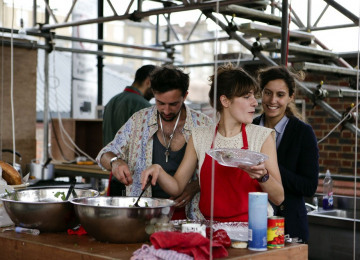 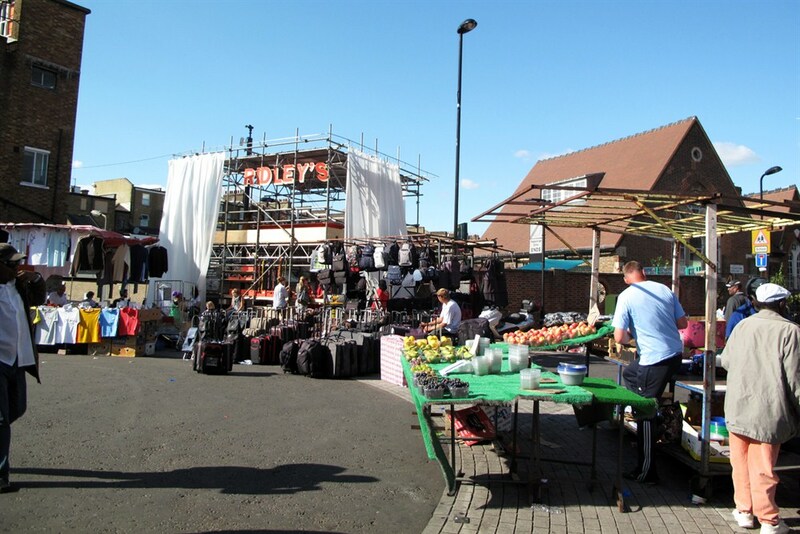 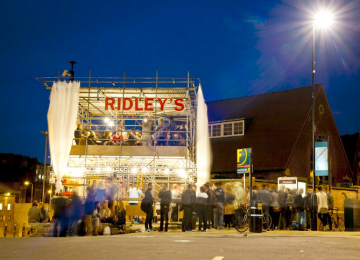 Ridley's Cookbook: recipes for food and architecture, charts the process of building and running a temporary restaurant on a derelict site on Ridley Road Market and works as a manual for setting up your own restaurant. 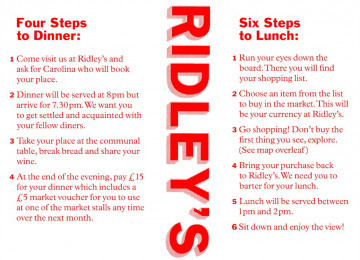 Ridley’s was more than a restaurant; it was a device to stimulate local trade and a tool to have conversations about the future of the market and the area. 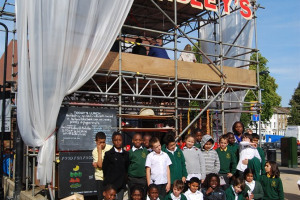 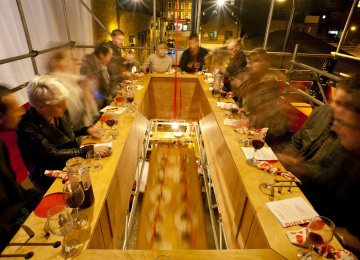 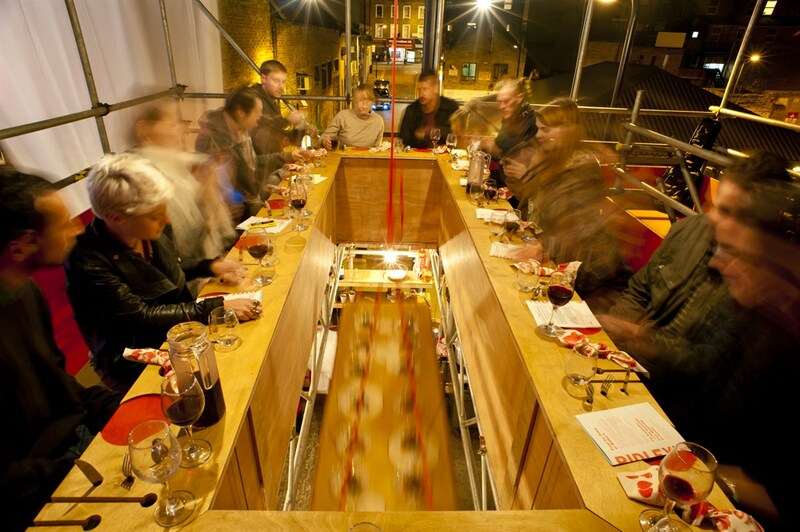 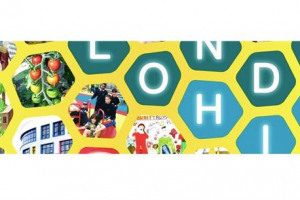 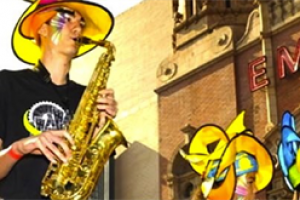 It was a collaborative project that involved chefs, market traders, visitors, neighbors, a carpenter, 3 scaffold technicians, a graphic designer, two architecture collectives and many volunteers. 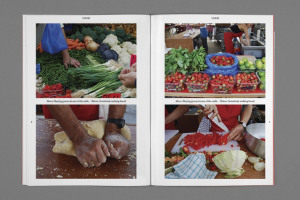 The book is an opportunity to share not only the recipes but also the steps it took to make the restaurant happen, to be used as a tool for other communities to do the same. 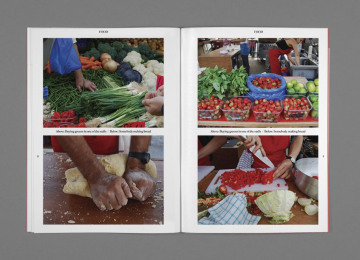 Compiled as an instruction manual of 10 chapters, it takes readers through the process of building a temporary restaurant. If we reach our target all donors of just £10 will receive a copy of the book! 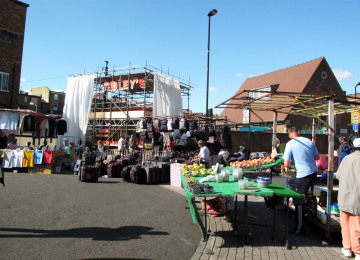 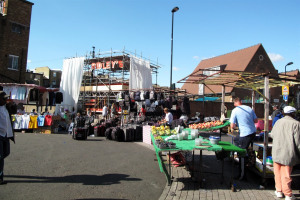 The glut of empty sites, shops and buildings in many UK cities coupled with the crowdsourcing capabilities of platforms such as this one actually present an opportunity for communities to actively instigate and direct the regeneration and reactivation of the abandoned parts of their neighbourhood. By sharing the lessons we learnt in this book we hope to demonstrate that change and activation of the neighbourhood doesn't have to come from only architects, developers or city planners but can come from you. 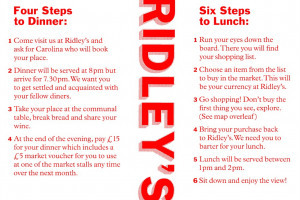 For many reasons Ridley's was only in action for one month and so wanting it to be more than a just a passing pop-up in this book we share our knowledge of building it to support others wanting to embark on a similar endeavour. 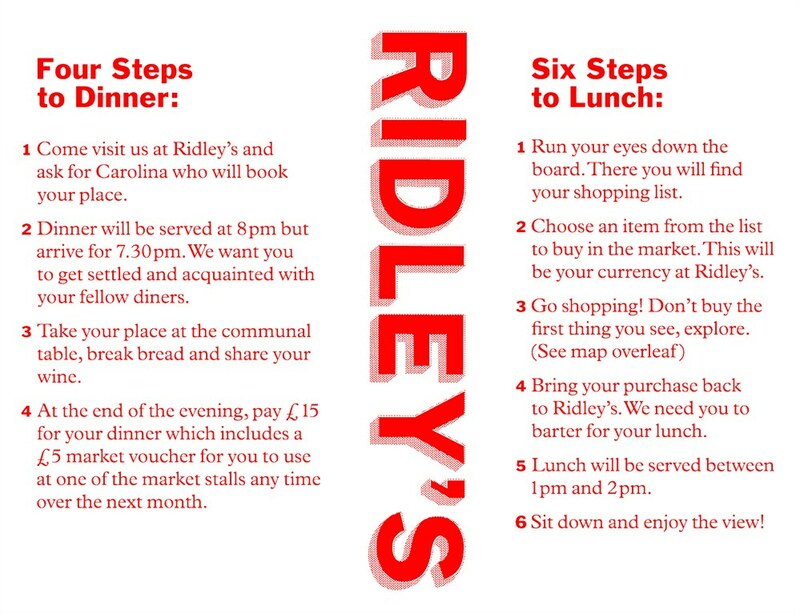 So pledge £10 to get the book and go build your own restaurant! 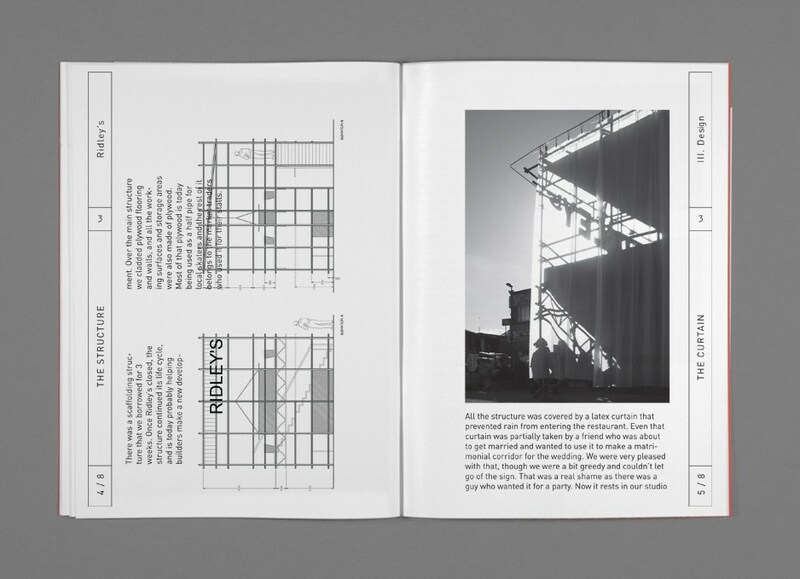 The Decorators are a London based art and architecture collective working with space. They consist of one architect, a landscape architect, a psychologist and an interior designer. Their work is inspired and motivated by a desire to understand how the social relates to the built environment. 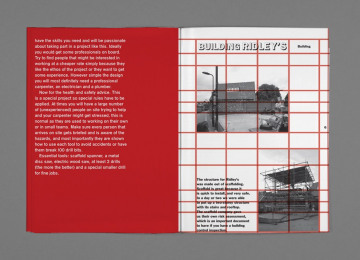 Multi-disciplinary in nature they have set up a constant dialogue that leads to a broad understanding of people and their engagement with their environment. It is these inquiries and findings that inform their design process. 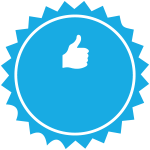 Project Delivery Manager: The Decorators The Project Delivery Manager takes legal responsibility for receiving and spending the funds raised and ensuring the project is delivered. 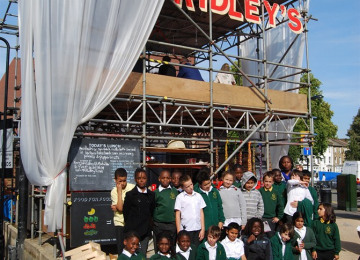 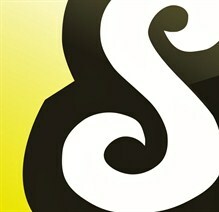 Contractor: The Decorators The team responsible for building or installing the project.